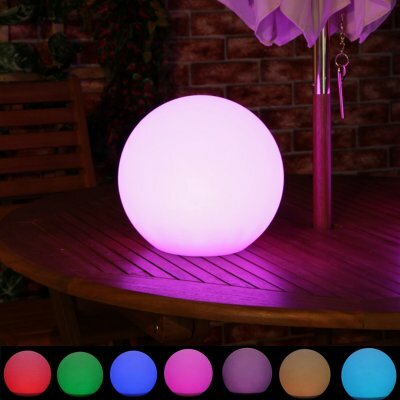 Successfully Added Solar circular Floating lights Swimming pool lights-Decorative light ,Landscape lamp to your Shopping Cart. An amorphous silicon solar panel means this lantern can recharge even on cloudy days and when night falls it brings beautiful lighting to your outdoor or indoor spaces. This solar light has a 1500mAh rechargeable battery that offers up to 8 hours of lighting when fully charged. Without the need for wires or cables, this solar lantern can be easily placed anywhere around your home, garden or patio. With an IP67 rating, the lantern is protected from rain or dirt so it can be kept outside through most weather. This decorative light allows you to keep darkens at bay in your outdoor spaces throughout the year and ads a warm and inviting glow to your garden.